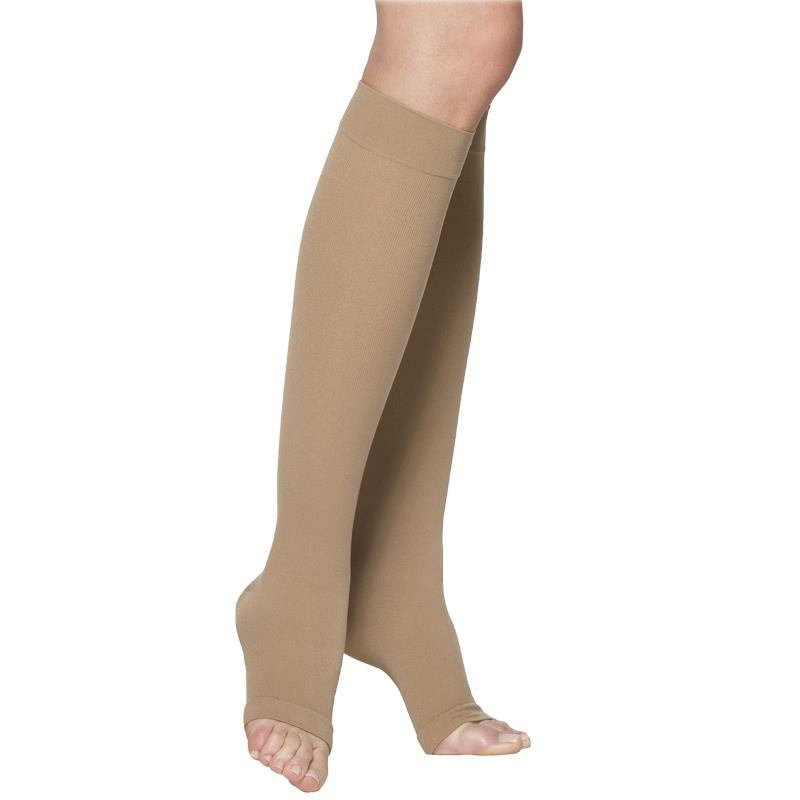 Sigvaris Cotton Comfort Knee High Compression Stockings are ideal for those with sensitive skin because it features Supima Cotton on the inside of the sock. New integrated foot release zone with added length and reduced compression in foot area for improved comfort. The high-stretch knit construction in combination with double-covered yarns provides great elasticity and easy donning and removal.